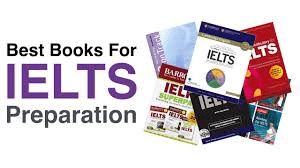 This topic contains 0 replies, has 1 voice, and was last updated by IELTS Online Practice 1 year, 1 month ago. The prediction that people living in 21st century will have more free time because of the improvement in technology has come true. This has been asked over and over in 2018.